1. Do you carry any stock? We do not carry any stock to fill orders. All of our product is custom made to our customers wants. There is such a variety of options for each piece so we manufacture the product as desired when each order is placed. We do have some samples of the styles that we offer so our customers can view something similar to what they want and see the quality of the product. 2. Do you offer children’s sizing? Yes. 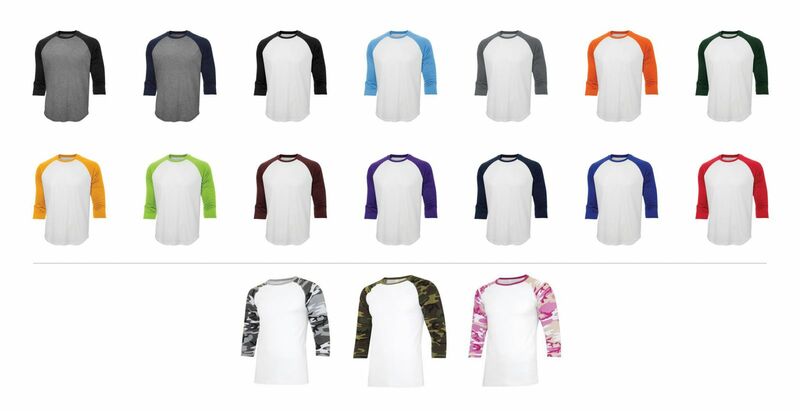 Most of our garments are available from children’s extra small to adult 5XL. All of the windsuits are available in children’s sizing. 3. Is children’s sizes the same price as the adult? Yes. When sewing an adult’s jacket and a children’s jacket it takes the same amount of time. Labour is the bulk of the cost over material, therefore the cost of sewing is the same for us whether we sew an adult versus child’s garment. 4. Can the styles you make be made in our club’s colors? Yes. All of the garments are custom made so they can chose the material, colors and options that they want the particular style to be made in. Upon ordering the product, you will fill out an order and confirmation sheet where you will specify what color they want each panel to be as well as of the other options. Swatches of the club’s colors can be provided upon request. 5. Can we order just the jackets or just pants? Yes. You can order only one specific item as long as your order is for twelve pieces or more. Each item is considered an “order” so we require twelve of each piece. Six jackets and six pants do not qualify as a full order. If you wish to reorder more product and do not reach the minimum amount, you can still place the order, but there are extra charges. We have determined that when cutting and sewing our product twelve is the amount that is efficient for us. The charges are specified in your price guide under “surcharges”. 7. How do we size a group? When sizing a group, MEE Sports offers sizing sets for you to use. We do have a size chart to use as a guide, but the use of a sizing set is recommended. 8. Do you do silk screening or embroidery? Yes we do. We have a full art department that offers both, as well as twill and durafilm. 9. How long does it take for delivery? Our turnaround time is 2 – 6 weeks. Three to Four weeks is our target, but at certain times of the year like November, December and January we may require upto six weeks while other times of the year we may be able to turn it around in 2 weeks. 10. Is there any price breaks on quantity ordered? The pricing in the price guide is for 12 pieces up to 99. Once you reach 100 of any certain item you can offer a 5% discount. Check with your sales suppervisor for a quote on any order of 150 or more. everything else would be the same. Yes, as long as there is a minimum of 12 pieces for each option. At that point we would actually write it up as two separate orders. When splitting up an order it adds extra sewing and cutting time. It has been determined that it is not efficient to do this, as well as increases the chance of errors.